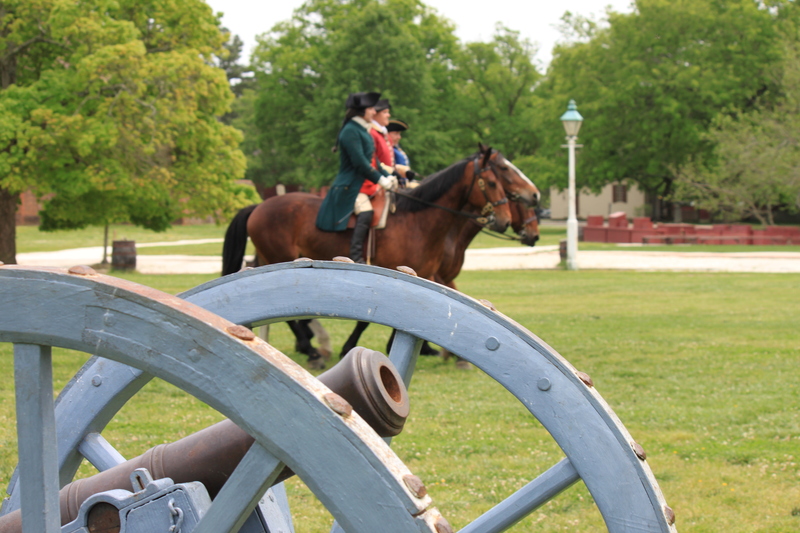 Earlier this week, my wife and I spent a few days in Colonial Williamsburg. A great experience, especially for history nerds like my wife and me. It was a great time to go, too, because of great weather and few people. We had several “private” tours—just the two of us with the colonial spokesperson. “Let everyone be subject to the governing authorities, for there is no authority except that which God has established. The authorities that exist have been established by God. Consequently, whoever rebels against the authority is rebelling against what God has instituted, and those who do so will bring judgment on themselves” (Rom. 13:1-2). I tried to see this through the eyes of a British citizen in the colonies, and I couldn’t think of a single issue the British crown was calling the citizens to do that was against biblical teaching. In other words, King George III was dictating nothing that would require me to go against Scripture. Nothing. 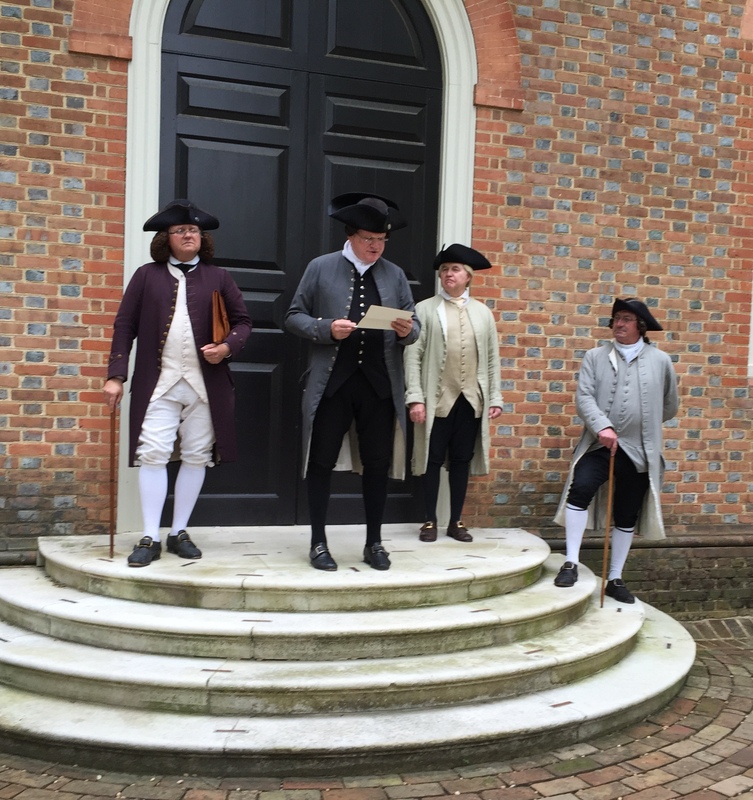 Reading of the Virginia Resolution, May 15, 1776. I love this country … but 240 years ago, I would’ve been a loyalist. These thoughts move beyond reenacting history and have great implications for today. Depending on who you talk to, one or more of the presidential candidates is going to lead this country into ruin. How willing are we to follow the principle of Romans 13 even when the elections or laws don’t go the way we want them to go? I love this country—and I will work to make this a better country—but I will not lose sight of where I truly belong: “But our citizenship is in heaven. And we eagerly await a Savior from there, the Lord Jesus Christ” (Phil 3:20). That’s my greater loyalty.